Well put a stop this dilemma and pay heed to these simple hacks that will do the trick! If you've got the basics right, the end result wil just follow. - Wash it regularly, but not everyday. With the basics sorted, you can then experiment with the right treatment and products that will do you some good! 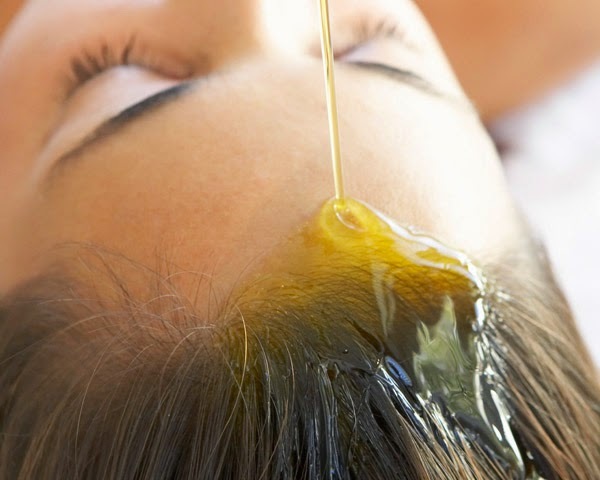 You can opt for Deep Conditioning Hair Masks or even the DIY Home Remedies made out of fruits like Avacado, Banana or Yogurt Mask or Mayonnaise Mask. With too much hairstyling and products being used on your hair, some grave damage can be caused. 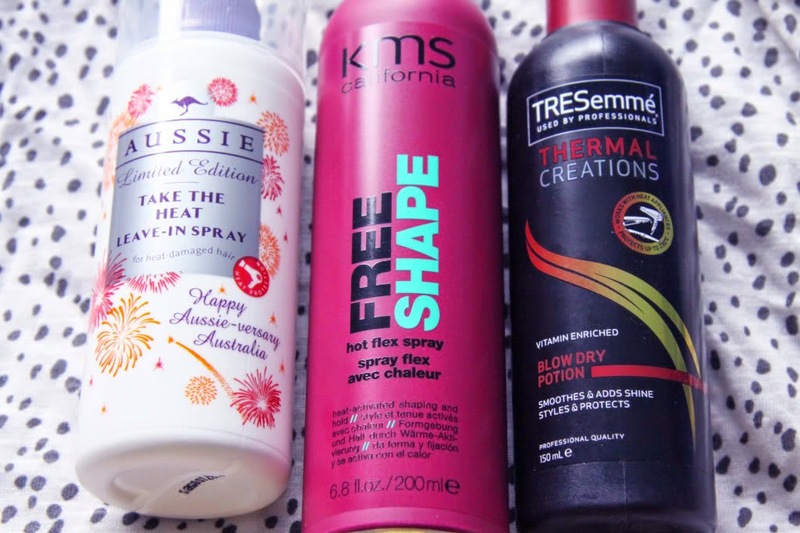 In order to avoid them you can resort to some Hair Protection Sprays and Serums that are easily available in the market. The easiest treatment out there! All that you need to invest in is a good Coconut Oil, Sesame Oil or Olive Oil. Hair Growth Supplements have gone big in the recent few years and sure are in demand. Just make sure you opt for the herbal ones or even better if you consult the Doc! If you just follow the basics to the T and choose either one of the treatments and/or products/supplements your hair will turn out to be just the way you'd want it to be.